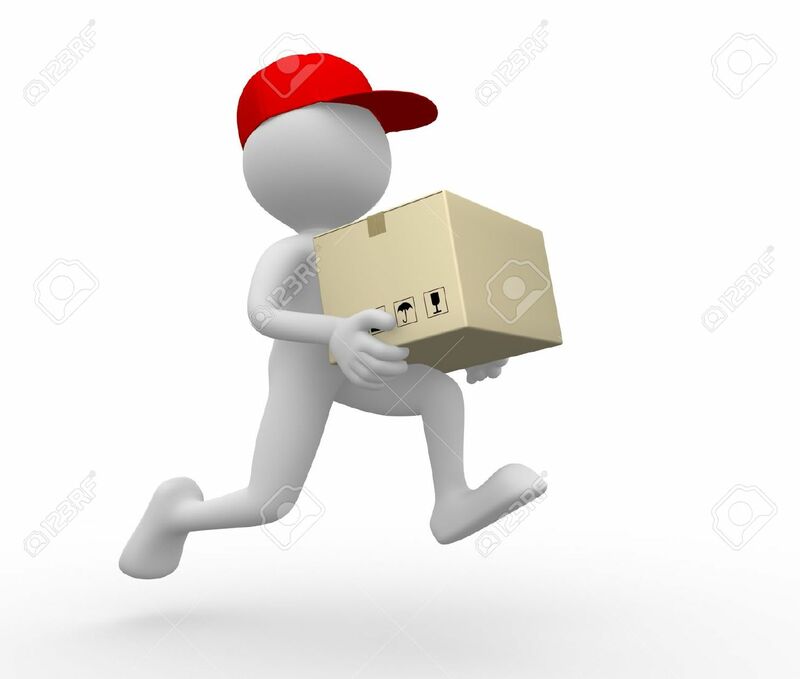 We will try our very best to get your parcel in the post to you as soon as we can! We know how exciting it is when your woolly goodies arrive, and the frustration you feel waiting for them! UK postage will be a Flat Rate of £3.95 per order. 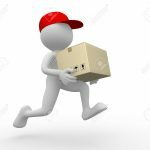 Of course, if you change your mind, the goods can be returned, as we want to ensure that we follow the Distance Selling Regulations. They must be in a new, resaleable condition, free from pet hairs and strong smells, eg.smoke, because we would hate to sell any wool like that to our customers! You must ensure that you pay the return postage, and also insert your name and address, so we know who to send the exchange or refund to! If there is a fault, please let us know what the problem is, and we will do our absolute best to sort it out. For full terms and conditions, please see our Terms of Trade here. Worried about your email address being passed on? There’s no need to worry with us, as we hate that ourselves! We will send you our newsletters, but only if you sign up for it! Otherwise, we won’t!! However, you might want to find out about all the exciting things happening in the shop, and the newsletter will keep you in the loop! Sign up here if you’re interested! Please note that we cannot be held responsible for any import duties or taxes payable when posting outside the UK, or for any goods which may be impounded upon arrival to your destination.